The bonus section for Finrally rated a high score of 85/100 due to generous bonuses of up to a maximum of 100%. We rated the trading software with a modest score of 70/100 for its user friendliness even though it lacks sophisticated features. The customer support section scored a score of 65/100, due to that fact email support and live chat support are not available. For the options choice, it also scored a low score of 65/100 as the available choices are rather limited. 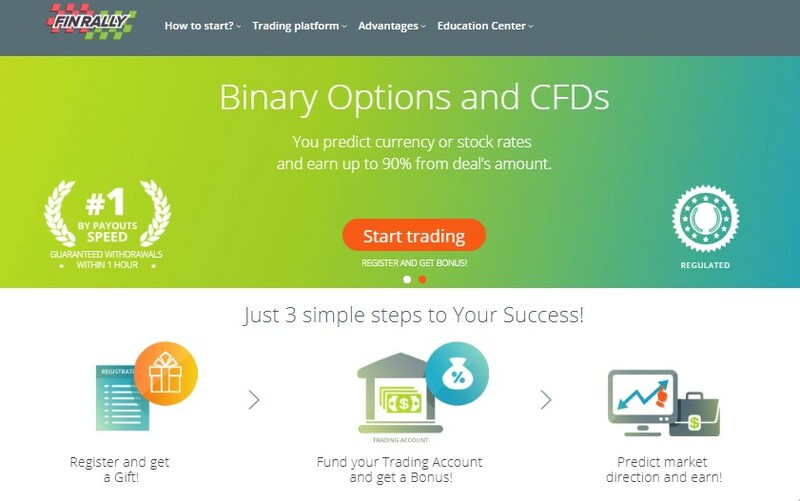 Established only in 2014, Finrally is slowly evolving into a binary options and CFDs broker that is showing great potential. By offering their traders a wide selection of assets that deliver exceptional returns, Finrally is proving itself to be broker that can compete with the more established binary options brokers in the industry. For example, it has demonstrated that it is possible for withdrawal requests to be processed within the same business day, whereas other brokers in the industry require at least 3 days to do likewise. With their 24/7 customer support and professional advisor to assist you, Finrally’s traders can rest assured that all their trading needs will be well taken care of by this broker. Established in 2014, Finrally is a binary options trademark owned by the Finance Group Corp. Based in Vanuatu, the Finance Group Corp is regulated by the Vanuatu Financial Services Commission. Finrally’s operations however are managed by a Scottish company called Suomen Kerran LP. 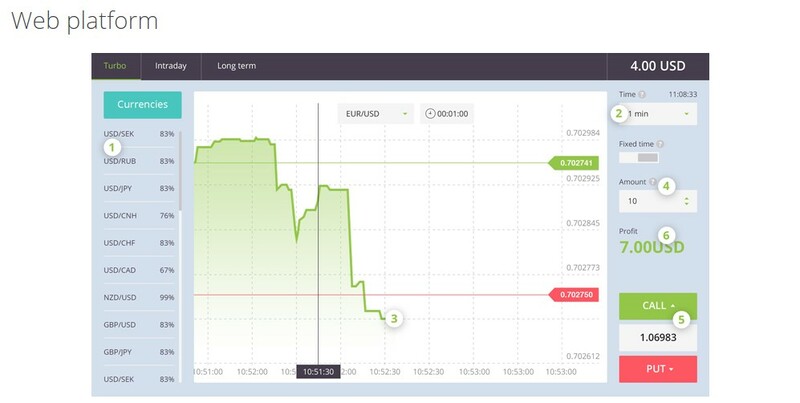 It is also the same management company that manages another leading binary options trading brand called BinaryMate. The trading platform that Finrally offers its clients is a proprietary web based trading platform. Being a web-based trading platform, no software download or installation is required. By using any web browser, a trader can access this trading platform from any computers. As for the functionality of the trading platform, the user interface is well designed requiring minimal training to become familiar with it. The price chart is prominently displayed in the centre of the trading screen whereas the trading function buttons are located on the right side of the screen. On the left side of the trading screen is where all the assets, which are available for trading, are located. Although Finrally’s trading platform seems rather plain and simple when compared to other platforms adopted by the brokers in the industry, it should be noted that Finrally has developed its trading platform in such a manner as to make the trading process as simple as possible. For the convenience of traders who are constantly on the move but still wish to stay in touch with all the developments in the markets, Finrally has provided this category of traders with mobile trading apps which they can download from Google Play Store and Apple App Store. 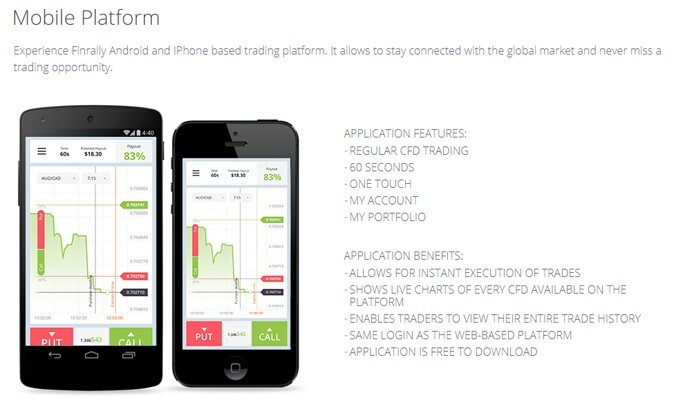 Optimized for smartphones and mobile devices, the mobile trader enables traders to be truly mobile and allowing them to access the markets straight from the palm of their hands regardless of their location. In terms of trading assets, Finrally offers a wide selection of underlying assets covering the equity market, the forex market, the commodity market and the indices market. Altogether, there is a total of more than 160 different types of underlying asset to choose from. The following table below shows all the underlying assets that are covered by Finrally. As with all binary options brokers in the industry, Finrally does not charge their traders any fees on the trades that they execute on the Finrally trading platform. The actual cost of investment is merely the premium which they pay for their option contracts. As for the return on investment, the percentage returns average from 75% to 95%. It should be noted that this will depend on the asset that is being traded. Trading accounts are categorized into 3 different types, Bronze Account, Silver Account and Gold Account. It should be noted that all the trading account types are entitled to 1 hour processing time for withdrawals. As for the bonuses offered by Finrally, they vary according to the type of trading account which the trader is trading from. For the bronze account, the bonus offered is 20%. Silver account holders are entitled to 50% bonus whereas Gold account holders receive the highest level of bonus which is 100% of the amount which the account holder has deposited. Another incentive which Finrally is currently offering its traders is the participation in a weekly trading contest, with total prize value of $20,000. Each week, 40 winners will be selected from all the participating trading accounts. Withdrawals are also available through the same methods listed above, although the priority is normally given to transferring funds back using the same methods as those for depositing funds in the first place. In terms of withdrawal processing time, Finrally offers the fastest processing time, which is within the hour that the request was received. Traders at Finrally should also take note that the minimum withdrawal amount required by Finrally is $50. For traders whose mother tongue is not the English language, Finrally has made available their website in Russian, Spanish, German, Thai and French. In addition, the customer support service at Finrally is available on a 24/7 basis. To get in touch with the customer support team, traders can contact them through the web contact form found on their website or through the customer support telephone numbers provided. 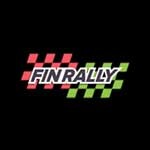 With regards to the training resources, Finrally currently only offers very basic training with their video tutorials. While the scope of coverage is wide, the tutorials lack depth. Traders who have gone through all the video tutorials will still require much more training before they can be considered adequately trained. On the whole, the services provided by Finrally meet an acceptable standard, Of course being a relatively new platform, we noted that there are also several areas which the broker can improve on its services. For example, we noted that customer support lacks email and live chat support. While video chat is available for registered traders, it is still worthwhile to make live chat available to the general public so they can get in touch with customer support should they have queries about any of Finrally’s services. Is Finrally a Regulated Broker? Yes, Finrally is a regulated broker under the jurisdiction of the Vanuatu Financial Services Commission. What is the minimum deposit requirement at Finrally? The minimum deposit requirement at Finrally is $250. What is the minimum and maximum trade amount? The minimum trade amount is $10 whereas the maximum amount is $1500. How long does it takes for my withdrawal requests to be processed? All withdrawal requests are processed within in the hour of the request being received by Finrally. To open a trading account at Finrally, click on the red “Register” tab located on the top right hand corner of the Finrally website. Fill in all the required information and submit it with all the required documentation such as proof of address and scan of credit card.